Quick Answer: DC Comics and Marvel both command vast universes of TV and film storytelling, but they have different approaches to interconnectivity. DC's Arrowverse of hit shows like Arrow and The Flash takes advantage of its interconnected world with regular crossover events, but DC's TV world never overlaps with its cinematic universe. Meanwhile, the Marvel Cinematic Universe employs an “everything is connected” motto for both film and TV. Marvel’s freedom allows for unhindered crossover possibilities between TV and film, but in most cases the connections are loose or theoretical. The Arrowverse refers exclusively to the interrelated DC Comics television series. The universe includes four core series — Arrow (2012 - ), The Flash (2014 - ), Vixen (2015 - ), Legends of Tomorrow (2016 - ) — as well as the more loosely associated Supergirl (2015 - ), and Constantine (2014 - 2015). 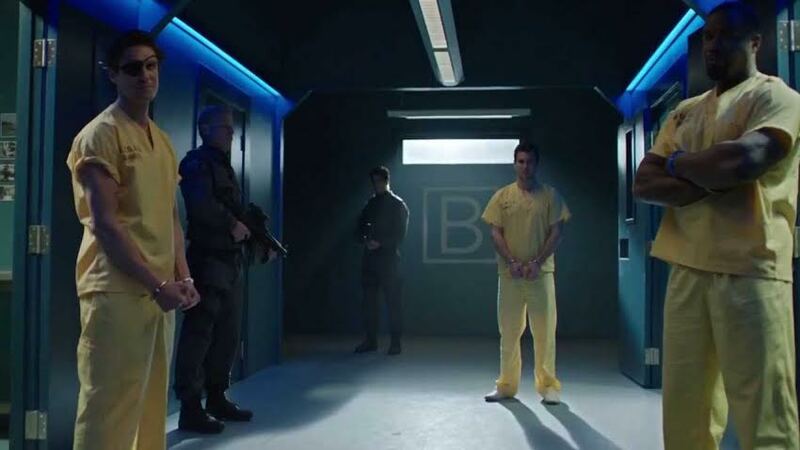 The Arrowverse takes great care to weave the interconnectivity between its series by sprinkling several guest appearances of its stars on other series in the universe. 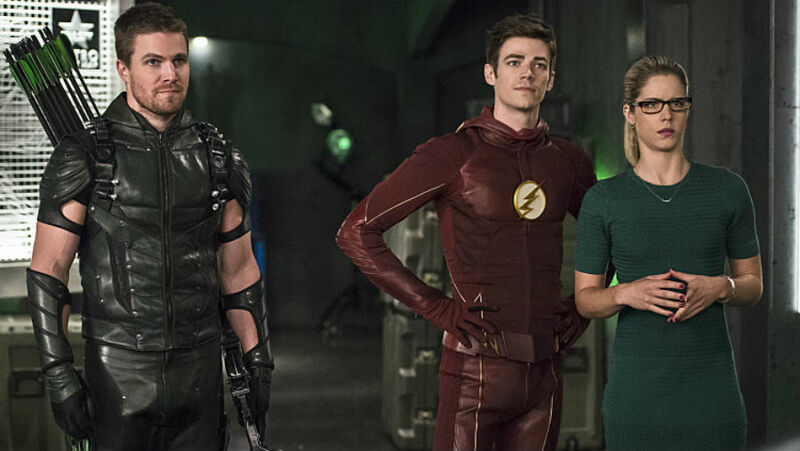 Additionally, there is always one large crossover event per season between Arrow and The Flash in which the plots of both series merge together. This forms a two-part TV movie of sorts spread over back-to-back nights. These events allow for a lot of fun interplay between the characters, and because The Flash’s happier, more fantastical style differs greatly from Arrow’s more somber, grounded one, the contrasting tones lead to many in-jokes. However, despite the crossover freedom granted to each series, the Arrowverse is under strict rules not to step on the toes of the feature film side of DC Comics. 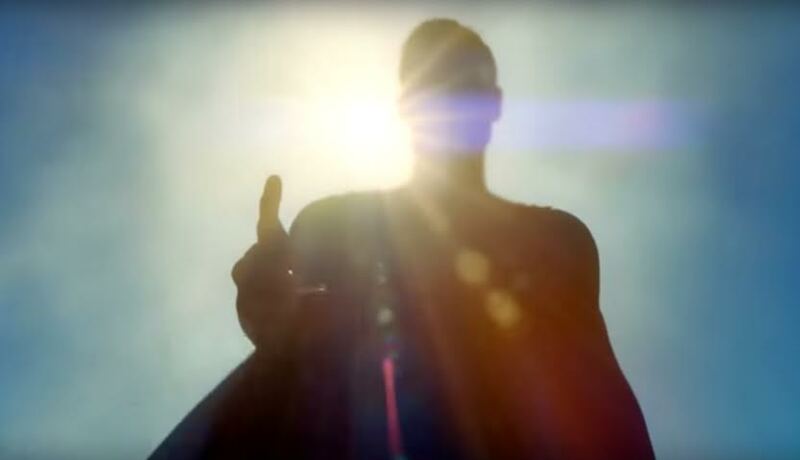 That restriction is why, despite a number of pointed references about Batman, a mention of a missing test pilot from Coast City (home of the Green Lantern) and a couple blurred appearances of Superman on Supergirl, the Arrowverse will never directly feature any character destined for a DC Comics movie on any of its series. This incompatibility between film and TV has led to many hasty character exits in the Arrowverse: Deathstroke, Deadshot, Amanda Waller and the Suicide Squad have all left TV for the big screen. The loss of these characters has been a real shame for TV fans, as Deathstroke was Arrow’s best antagonist to date. Furthermore, the tie-ins with Amanda Waller and the Suicide Squad hinted at a larger framework within the Arrowverse that would have likely been mined for conflict in later seasons. The lone exception to this rule right now is The Flash. This character made a couple brief appearances in Batman v Superman: Dawn of Justice (2016) and has his own feature film on the way in 2018. It remains to be seen how or if his movie career will affect future seasons of The Flash on The CW. In stark contrast to the Arrowverse stands the Marvel Cinematic Universe with its “everything is connected” motto. The interconnection includes not only the movies but also the television series they have spun out: Agents of S.H.I.E.L.D. (2013 - ), Agent Carter (2015 - ), Daredevil (2015 - ), and Jessica Jones (2015 - ). 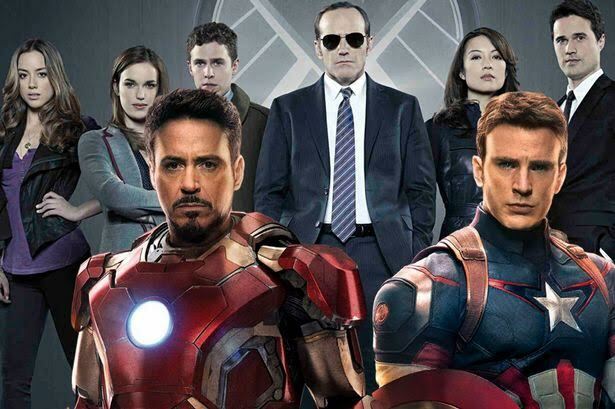 Marvel’s freedom allows for totally unhindered crossover possibilities between TV and film. 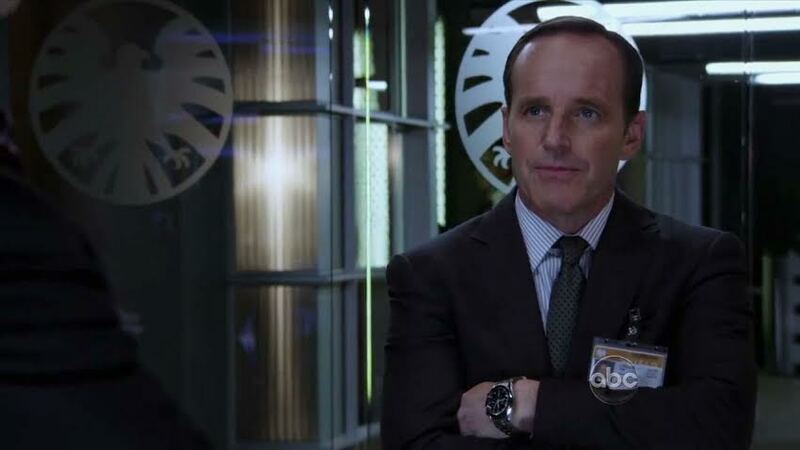 After appearing as Agent Coulson in several Marvel feature films, Clark Gregg gets to reprise his role and become the lead character on Agents of S.H.I.E.L.D.. Peggy Carter (Hayley Atwell) can appear in both Captain America: The First Avenger (2011) and as the title character on Agent Carter (2015 - ). Lady Sif (Jaimie Alexander) can appear on two episodes of Agents of S.H.I.E.L.D. after portraying the character in Thor (2011) and Thor: The Dark World (2013). 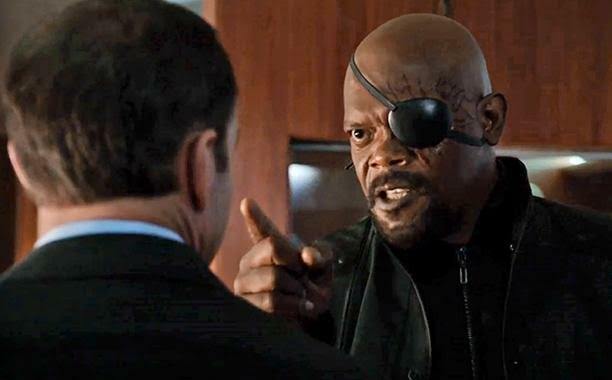 Samuel L. Jackson even reprised his role as Nick Fury in order to hand off control of S.H.I.E.L.D. to Agent Coulson in the Season 1 finale of Agents of S.H.I.E.L.D. Samuel L. Jackson in Agents of S.H.I.E.L.D. 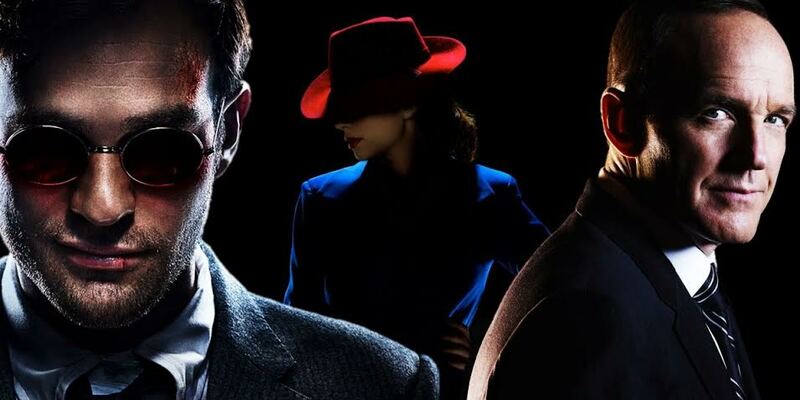 Each Marvel TV series is also sprinkled with references to events in the feature films. The Battle of New York, for example, is an oft-cited reference to events of The Avengers (2012). The battle, as well as events that unfold in Captain America: The Winter Soldier (2014), have drastically impacted the plot of Agents of S.H.I.E.L.D. However, despite such freedom of character movement and synchronicity of storylines, the Marvel Cinematic Universe has had its challenges stemming from this approach. For one, the interconnection is often limited, more theoretical than meaningful. Although they contain many references to the feature films, the television shows are often not directly impacted by their events (The Winter Soldier and Agents of S.H.I.E.L.D. being an unusual exception). Generally, the characters on television often experience events in the feature films much like we experience the news; you hear about a story and may follow it for a little while, but mostly you just go about your day. Additionally, unlike in the Arrowverse, Marvel has very little interconnectivity between the television series themselves. 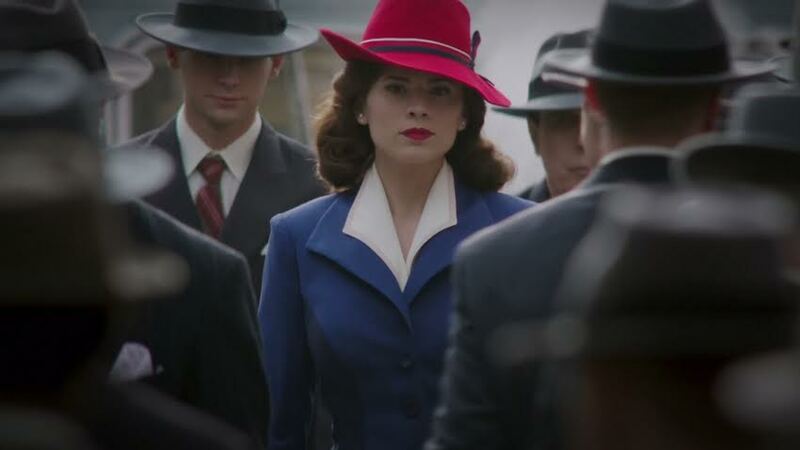 Agent Carter, for example, is set over fifty years before Agents of S.H.I.E.L.D. The Netflix series Daredevil and Jessica Jones exist within the confines of their own little bubble and only crossover with each other. To be fair, there are minor connections made between each series to remind you of the shared universe, but these details are so small that, unless you are a savvy viewer, they can be easily missed. Finally, Agents of S.H.I.E.L.D. seems to be perpetually at odds with its place in the MCU. Agent Coulson’s second lease on life in the series may nix any future potential for direct crossovers with the feature films, seeing as his death in The Avengers is a major plot point that the architects of the feature films want to keep intact. It has also been suggested that the series’ use of the Inhumans may have caused the Inhumans feature film slated for 2019 to be cancelled. To add to the confusion, former MCU architect Joss Whedon has gone on record to suggest the films and TV shows aren’t as connected as you might think. All of this is to say that, although Marvel may tout its “everything is connected” motto—something that might seemingly give it a leg up over DC—it’s clear that the feature film side dictates how and when the television series get access to its marquee content. At the end of the day, it is up to the fans to decide which universe they like better. Neither is perfect but each demonstrates the increasingly varied capacity to mix comics with other media. With a multitude of new choices and universes to pick from, now is truly a wonderful time to be a comic book fan. So what do you think folks? Marvel or DC? MCU or Arrowverse?